You’ll be amazed by the most eye-catching and juicy design of this Event Agency Elementor Template! Your website will be provided with exquisite appearance and great technical characteristics. 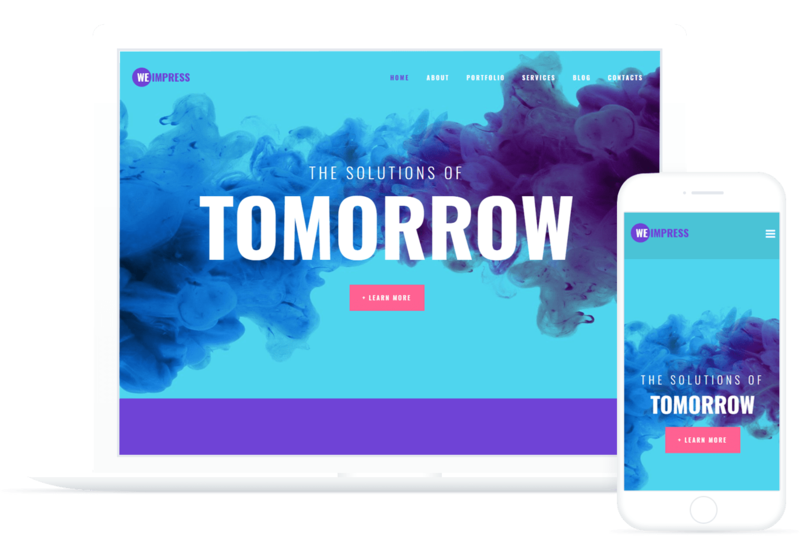 WeImpress WordPress template contains a lot of surprises inside to satisfy you and your clients’ needs.